These long necked animals can be the subject of a joke. This is a guide about giraffe jokes. 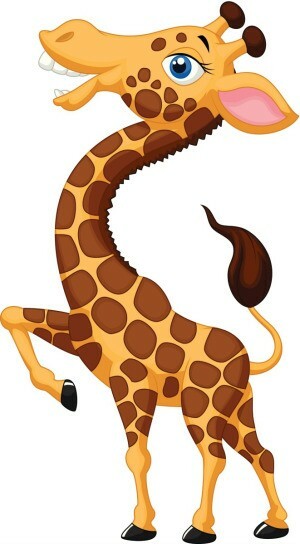 What did the giraffe say to the leopard at the blackjack table? Answer: I thought you were a cheetah.